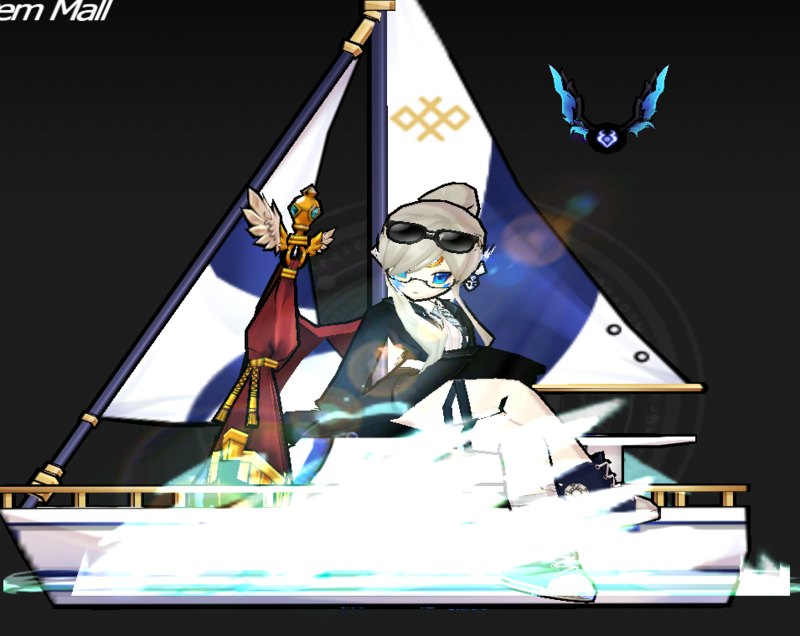 I decided to give away some of the custom boat sit motions from the IM. This is for NA only, of course. 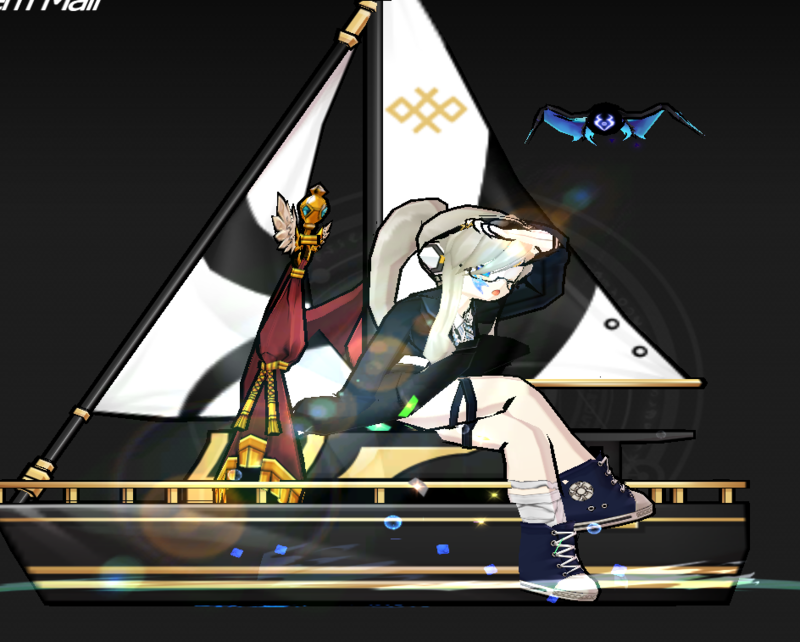 I'll be giving away 2 boats, 3 if I'm feeling generous. 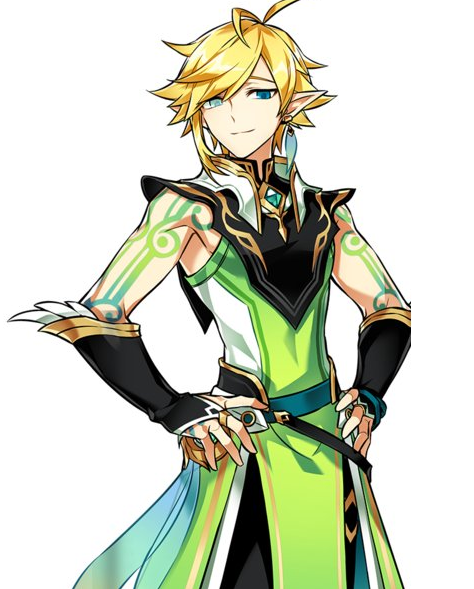 2) Answer this: Who is your Elrios top waifu/husbando? In that case you should go check out my friend Yeun's Tumblr / Twitter. She's been drawing a lot of Ventus lately, and her art is top-tier~.